Mirror, mirror on the wall who's the Farrahest of them all? Me, me let it be me. I was abandoned outside of Angel's vet clinic pregnant, alone and scared. My babies have all been adopted and I am wishing for the same. 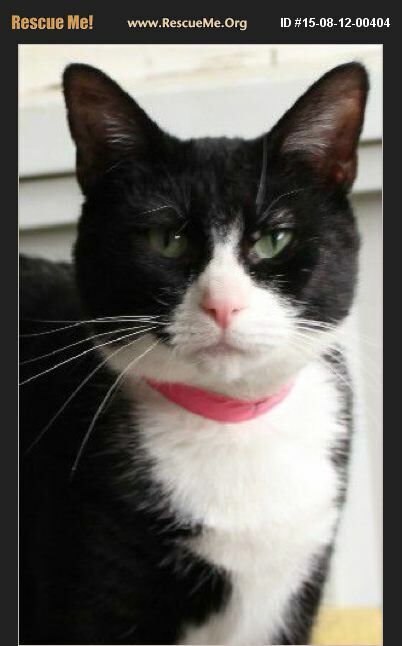 I am a petite snazzy tuxedo girl with bright green eyes. I like people, but I'm not a big fan of felines. Be the one to make my dreams come true. I don't have to be the Farrahest, just loved and cared for and never thrown away again.